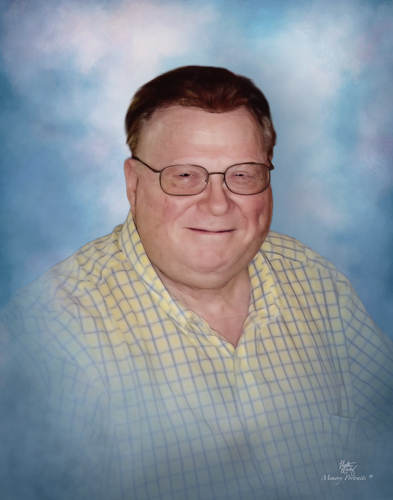 Mr. Bobby Randolph Hall, age 80, passed away Monday September 3, 2018 at Moses Cone Hospital surrounded by his family. A funeral service will be 3:00pm Thursday at Monnett Road Baptist Church. A graveside service will be 11:00 am Friday at Roselawn Memorial Park in Princeton, West Virginia. The family will receive friends one hour prior to the service time. Mr. Hall was born in Princeton, West Virginia to the late Mose and Maude Pettrey Hall. He was a member of Monnett Road Baptist Church. In lieu of flowers, memorials may be directed to Monnett Road Baptist Church 6033 Monnett Rd. Julian, NC 27283. George Brothers Funeral Service is assisting the Hall family.